"My staff and I want only the best for our families thus we work assiduously to ensure that we are there for them when they need us the most. Unequivocally, I carry the same impetus for my work as a funeral director. Patton Funeral Home is not only committed to serving families in Cleveland, but families PERIOD; from Loudon, Sweetwater, Athens, Etowah and Chattanooga. We serve families in these areas with the same kind of care and dignity I would desire for my own family; is a philosophy I'm committed to." Each family that entrusts their loved ones to our care, we work professionally and skillfully to recreate a stunning perpetual memory picture. We take pride in our service here at Patton Funeral Home; and are know throughout the community for excellence and the impeccable service we render. It is with this confidence that we encourage you to inquire of any family that has been served by Patton Funeral Home; as we are cognizant that the testimonials of our families are esteemed above what we could begin to articulate. We preface our mission to serve with the understanding that, "the steps of a righteous man are ordered by the Lord". 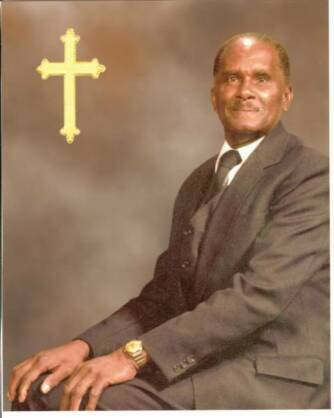 Mr. Charles Henderson Patton, LFD/Emb was a highly respected man, a businessman, but most of all he was a Child of God. Mr. Patton was the proprietor of Patton Funeral Home in Cleveland, Tennessee. He started Patton Funeral Home in January 1962 and Patton Funeral Home is still in business. Mr. Patton got the idea of becoming a mortician after he had to wrap and bury a friendthat was killed during World War II. After the war, he went on to Gupton-Jones Mortuary College, where he spent two years and received his DMS Degree. After receiving his degree, Mr. Patton worked as an embalmer for several funeral homes. Subsequent to this time he partnered with Marquis D. Dotson, Sr. in Athens, TN in the fifties where they operated a business called Dotson-Patton Morticians. After the dissolution of the partnership, Mr. Patton chose Cleveland, Tennessee because there was not a Black mortician locally. As he was trying to get his business started, he had applied for a loan and was denied because of the color of his skin, but by the Grace of God, Patton Funeral Home was established in 1962. Mr. Patton's brainchild was realized with the support and love from his mother, Mabel Patton and brother, Robert Louis Patton and wife Annie Patton. Mr. Patton is fondly remembered for calling those he liked and served "Dub". He is characterized by his unselfish attributes and sincere desire to help the families who entrusted their loved ones in his care. Today, we continue to uphold this mantle of excellence as we serve our families with professionalism, enthusiasm and Christian virtues. Patton Funeral Home is built on the foundation of SERVICE. Brian L. Buckmon, LFD, Embalmer, LIA and Notary, is a native of Knoxville, Tennessee. He is a graduate of Fulton High School, Class of 1984. 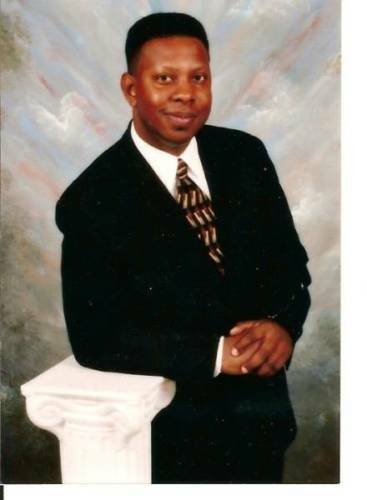 Brian has served as Manager of Patton Funeral Home since 2000 and is now the sole owner of said funeral home. He has over 36 years of experience in mortuary science having graduated Mid America College of Funeral Service at the top of his class. He received the college's "Bill Pierce Award" and served as the college’s Chaplin. Also, while attending school, he was a Junior Artist of Pi Sigma Eta National Fraternity. later served as Mortuary Manager for the U.S. Army Mortuary in Vicenza, Italy for two and a half years. His awards include Army Service Ribbon, National Defense Service Medal, Overseas Service Medal, Southwest Asia Service Medal, Army Commendation Medal, Humanitarian Service Medal and Joint Service Achievement Medal. To his service and commitment, Brian gladly positions himself to engage, encourage and enrich others. His past and present memberships in various organizations shines light on his character as a man, a father, a servant and a hard worker. 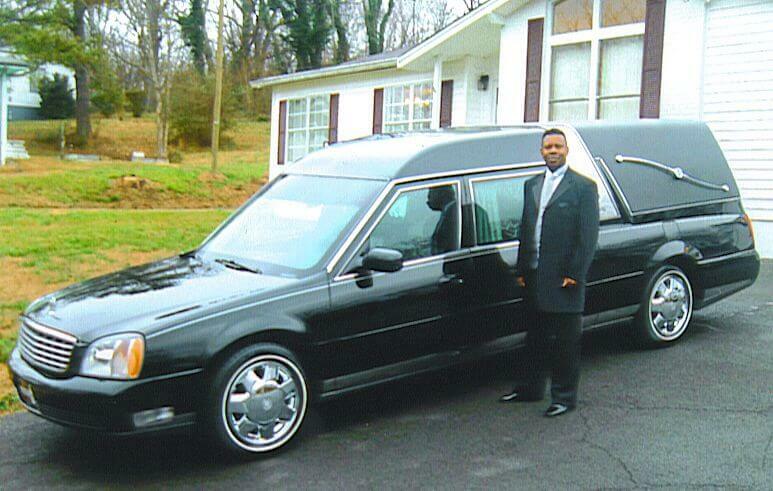 Mr. Buckmon is an embalming associate with Baldwin's Greater Knoxville Embalming and Shipping Service.